Joseph Dean Junker was born on June 30, 1934, to his parents George and Sophia (Maifield) Junker in rural Aplington. Joe attended Aplington High School, graduating with the class of 1952. He was united in marriage to JoAnn Andressen on September 14, 1956, at Colfax Center Presbyterian Church in rural Holland. Joe and JoAnn made their home on the farm North-West of Holland. He raised livestock earlier in his farming career alongside growing corn and soybeans. Joe farmed for 42 years, retired in 1999, and moved into Grundy Center with JoAnn. Joe was known for helping his many friends and neighbors and giving his time to others. He enjoyed spending time with his friends and family and cherished family get togethers. Joe liked to play volleyball and was undefeated in ping-pong, known for his unreturnable serves. 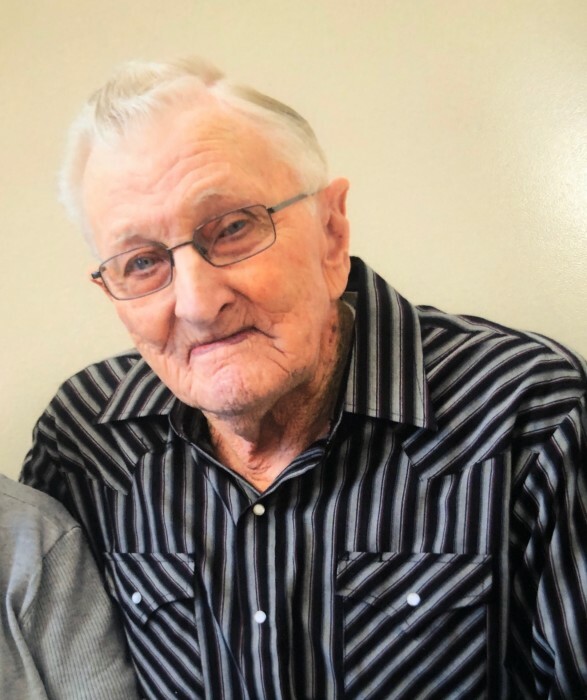 He was an active member of Colfax Center Presbyterian Church where he served as a church trustee and deacon, he also used to help dig graves for many years and started out digging them by hand; alongside helping with various activities and tasks at the church. Joe is survived by his loving wife of 62 years JoAnn Junker of Grundy Center; brother Stephen (Jolene) Junker of Parkersburg; sister-in-law Marjorie Junker of Parkerburg; 16 nieces and nephews. He was preceded in death by his parents, father and mother-in-law Paul and Bena Andressen, brothers John, William, and James; brothers-in-law Koert (Roszella) Seehusen and Ernest (Verlyn) Henze.